Use These Free Web Banners to Promote your Own Black Friday Sale and Cyber Monday Sales! Use this Free 300 x 250 web banner to promote your own Black Friday Sale! Use this Free 300 x 250 banner to promote your own Black Friday Sale! Use this Free 300 x 600 web banner to promote your own Black Friday Sale! 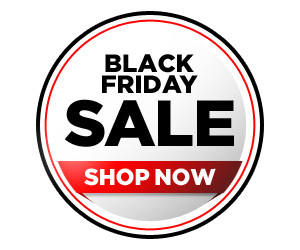 Use this Free 468 x 60 web banner to promote your own Black Friday Sale! 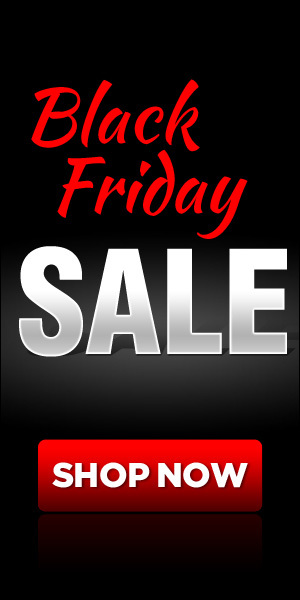 Use this Free 782 x 90 web banner to promote your own Black Friday Sale! Use this Free 300 x 250 web banner to promote your own Cyber Monday Sale! 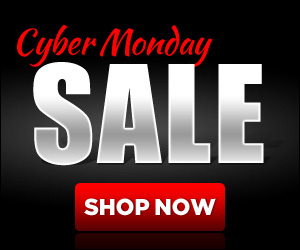 Use this Free 300 x 600 web banner to promote your own Cyber Monday Sale! 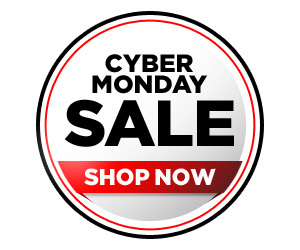 Use this Free 468 x 60 web banner to promote your own Cyber Monday Sale! 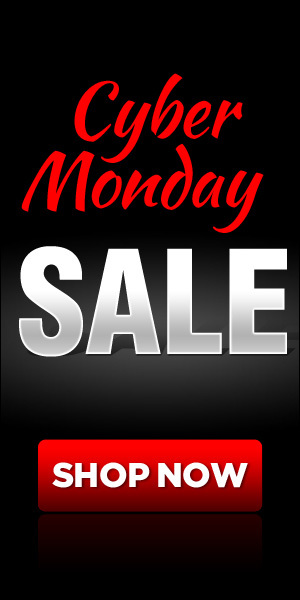 Use this Free 728 x 90 web banner to promote your own Cyber Monday Sale!